The BMW M5 at Budds’ BMW Hamilton is a perfect example of the combination of performance and style. Now in its fifth generation, the BMW M5 Sedan still embodies pure athleticism. Uncompromising performance places it convincingly at the top as it consistently masters every challenge. When the BMW M TwinPower Turbo V8 gasoline engine and the high-performance suspension show their true character, it soon becomes apparent that the BMW M5 does in fact have a race car bloodline. For more information about the BMW M5 at Budds’ BMW Hamilton you should continue reading this page. The BMW M5 at Budds’ BMW Hamilton is an elegant athlete whose impressive prowess is apparent at first sight. The vehicle includes a design that uses only the highest standards. Motorsport atmosphere with a feel-good factor: the inspiration conjured up by the BMW M5 Sedan from the outside continues seamlessly when the doors are opened. The interior is ideally geared towards perfectly controlling the tremendous performance of this sports car while, at the same time, enjoying every single kilometre. With 560 hp and a torque of up to 500 lb-ft, the BMW M5 Sedan accelerates from 0 to 100 km/h in only 4.3 seconds. And with the Competition Package there is even an output of 575 hp available – and an acceleration of 4.2 seconds from 0 to 100 km/h. As a high-revving power unit, the BMW M TwinPower Turbo eight-cylinder engine delivers statements in terms of power and acceleration. The interior is ideally geared towards perfectly controlling the tremendous performance of this sports car while, at the same time, enjoying every single kilometre. 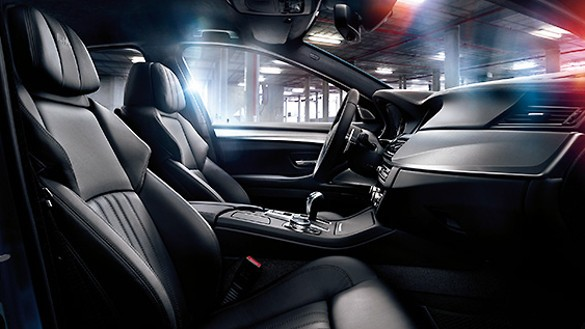 The ergonomically designed cockpit of the BMW M5 stands for perfect teamwork between driver and vehicle. 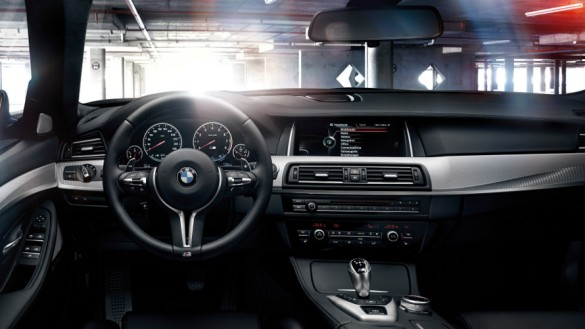 The M specific controls can be operated intuitively in every driving situation, creating a single unit of driver, car and road, for a breathtaking, intensive driving experience on or off the racetrack. For more information about the BMW M5 at Budds’ BMW Hamilton, please feel free to continue browsing through our website. Also, consider visiting our blog page to find more interesting content, much like what you just read. We can be reached at (905)387-7507 or by filling out our contact form.